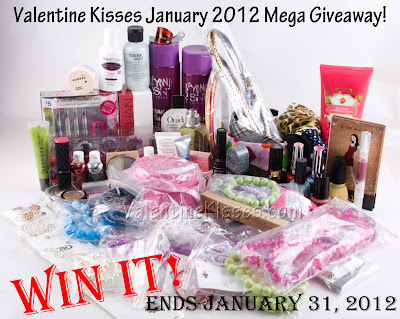 I'm joining Valentine Kisses January 2012 MEGA Giveaway! Prizes are fabulous. I never have stuff like this in the photo. 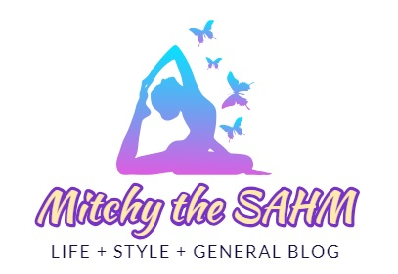 And I'm hoping to win these exciting and to the highest level giveaway! head on to Valentine Kisses. Good luck to us!